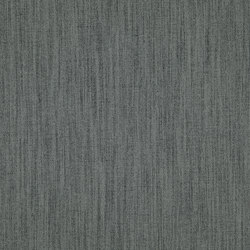 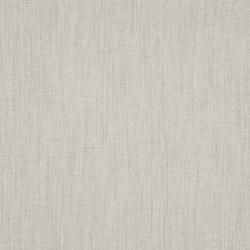 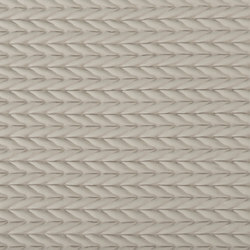 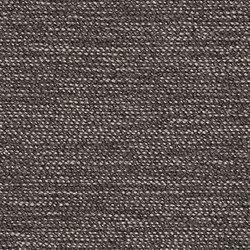 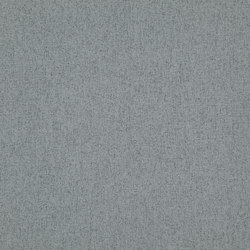 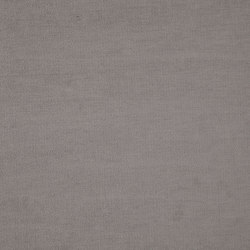 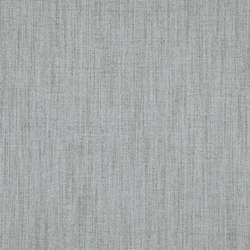 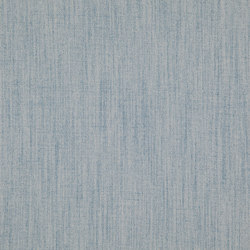 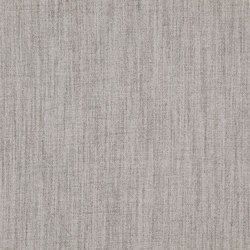 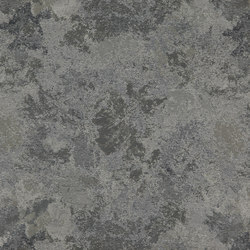 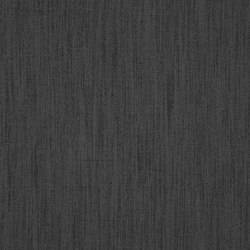 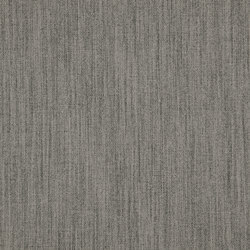 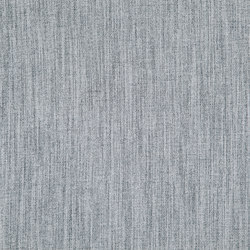 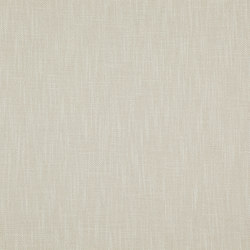 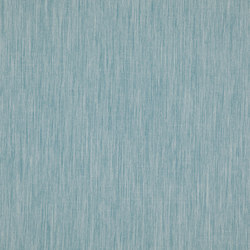 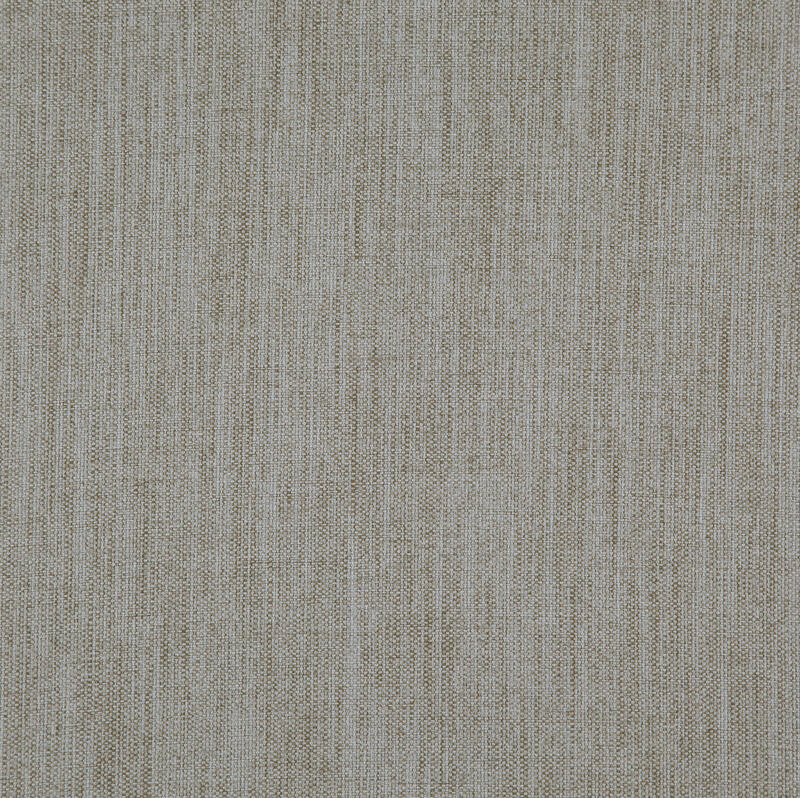 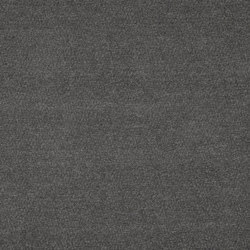 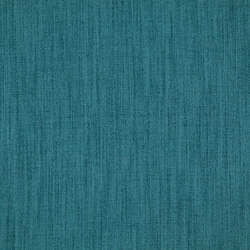 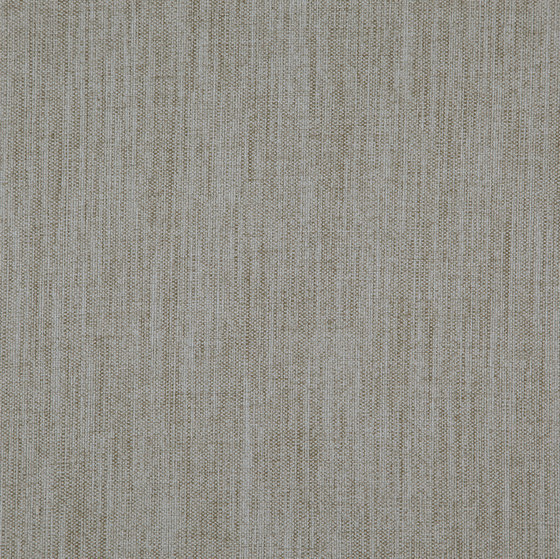 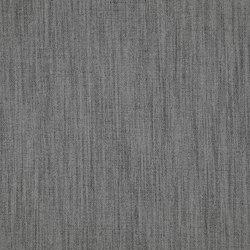 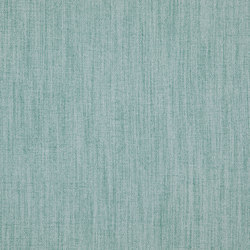  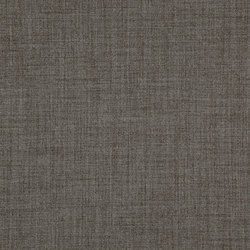 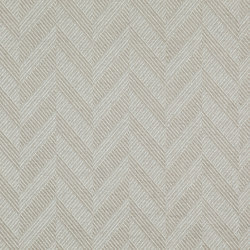 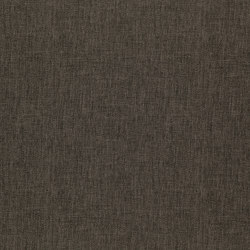 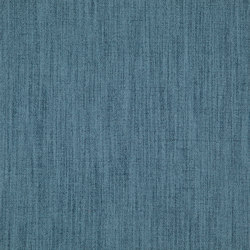 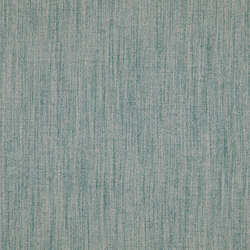 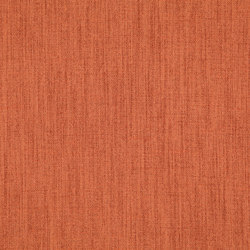 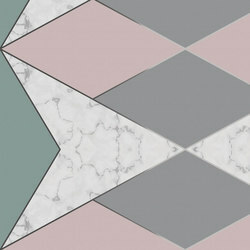 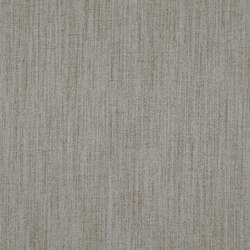 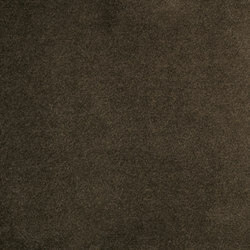 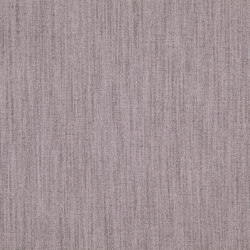 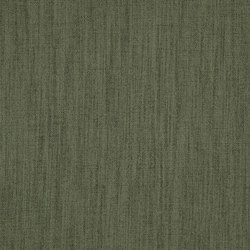 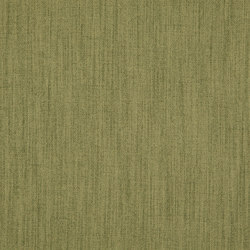 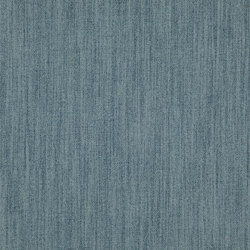 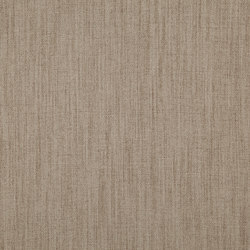  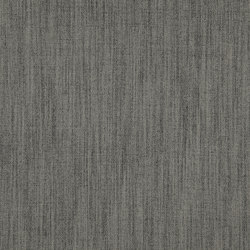 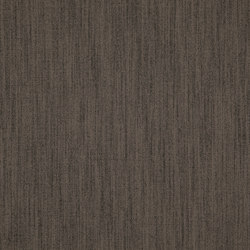 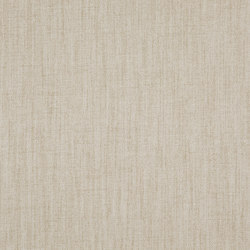 Jadore is a multi-purpose matt texture, with both excellent drapability and durability (80.000 Martindale). 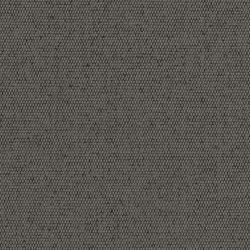 The exceptional nature of FR-One lies in the inherently fire retardant properties of the fabrics offering outstanding safety and durability. 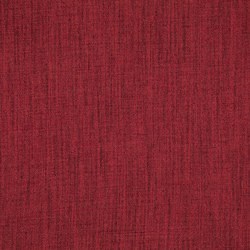 FR-One fabrics comply with all FR standards in force worldwide. 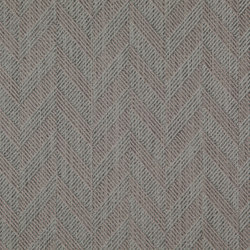 Our fabrics combine high performance properties with extensive decorative range and affordability, covering the demands of any project. 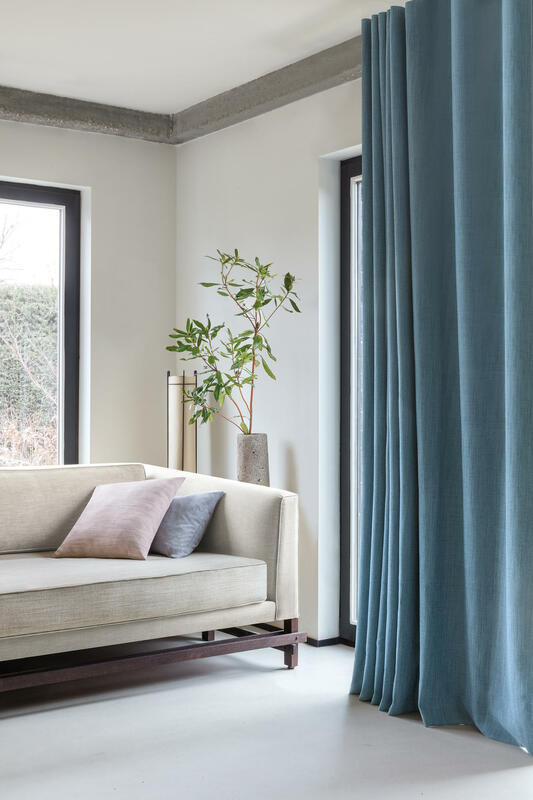 FR-One collections are ideal for a whole range of interiors; in hospitality and entertainment venues, on boats and yachts, healthcare facilities, commercial settings and residential projects. 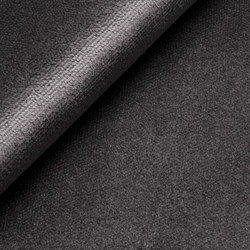 Striving for a better world, all of our fabrics meet current environmental standards and are fully washable without releasing harmful finishes.